Experience exciting native bushwalks and incredible views on this full day trip and get up close and personal to kangaroos and koalas at the Australia Wildlife Park. Hear about Aboriginal legends from our experienced eco accredited guides and discover remote mountain villages on this fun filed tour. 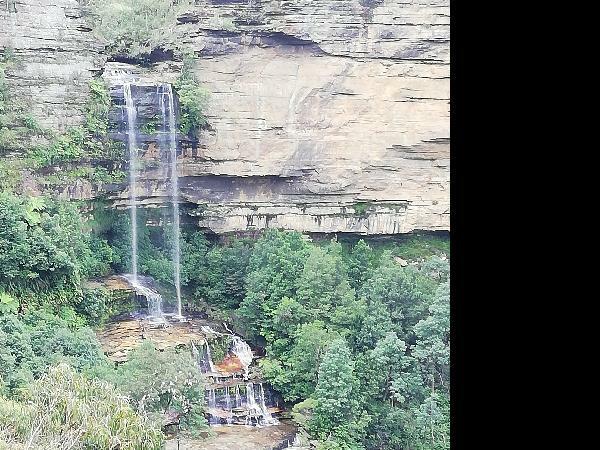 Guided Bushwalking: Explore the Blue Mountains World Heritage National Park, home to rainforest, canyons, cliffs and a vast variety of unique animal life. Learn about the native flora and fauna, look for Lyre Birds, see awesome views and take great photos from stunning lookouts. 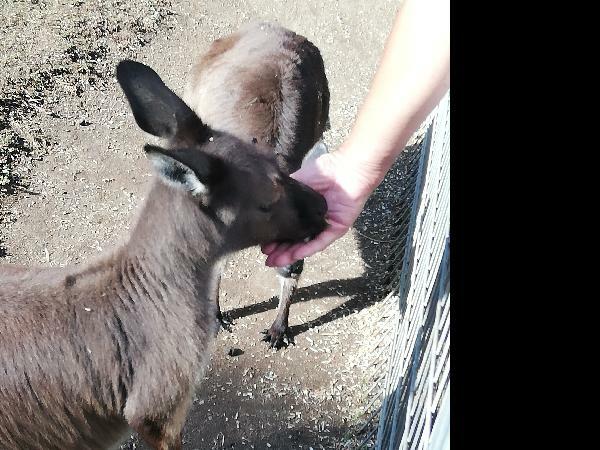 Australian Wildlife Park: Capture the perfect selfie with a koala bear, feed a kangaroo, meet a crocodile and much more at one of Australia's best wildlife parks! Scenic Railway: Take an amazing cliff face walk down through rainforest into the national park. Walk back up again or hold on tight as you ride on the world’s steepest railway up ($21 own expense). If unsure of where you will be able to meet just let Colourful Trips know closer to the date of travel. >/p? Rafael was an amazing tour guide. We saw a lot. Definitely worth the price! My family and I truly enjoyed our excursion. Our guide Sam did an excellent job. You could tell he was passionate about what he was doing. 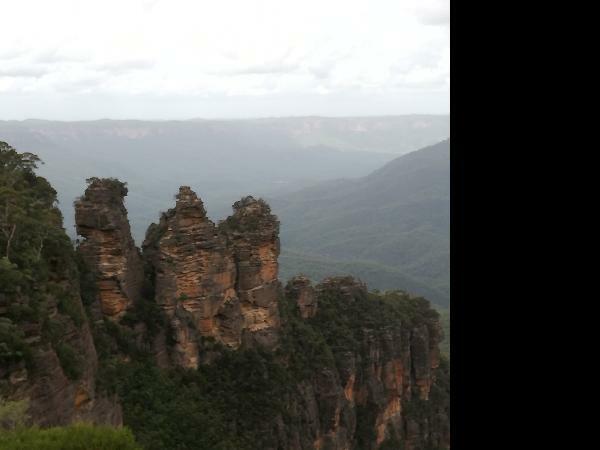 Your message has been sent to Blue Mountains & Wildlife Park Tour - Colourful Trips - Ex Sydney. You should hear from them shortly. Please note: all responses will come directly from Blue Mountains & Wildlife Park Tour - Colourful Trips - Ex Sydney, and not the team at Bookme.